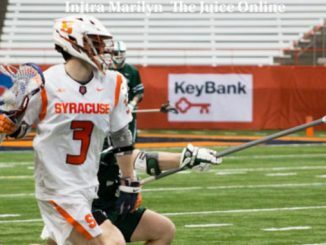 The Orange raced out to a 3-0 lead with goals from Brendan Bomberry, Jamie Trimboli and Pat Carlin. 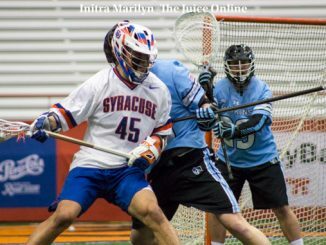 Madonna notched 13 saves as he and the Orange defense held the Irish scoreless for the first 11:23 of the game. 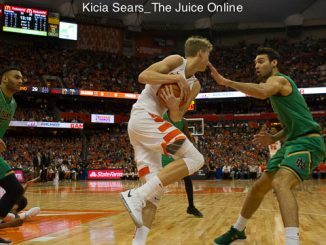 At the heart of Syracuse’s offensive woes in a 51-49 loss to Notre Dame on Saturday was its lack of production from its big men. 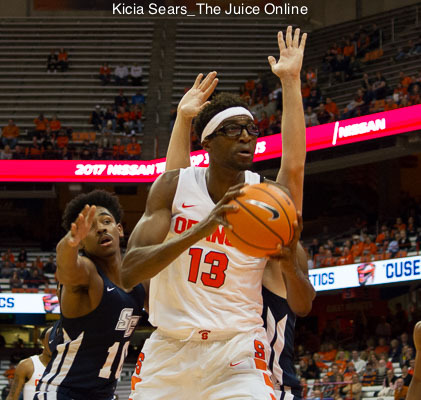 Teammates Oshae Brissett and Tyus Battle commended Thorpe’s talents both offensively and defensively, mentioning his ability to hit shots, defend well, and attack the basket. 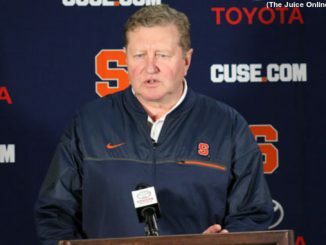 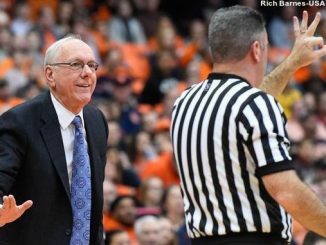 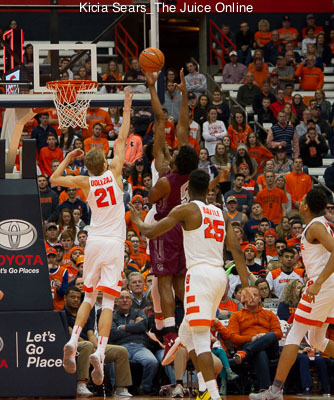 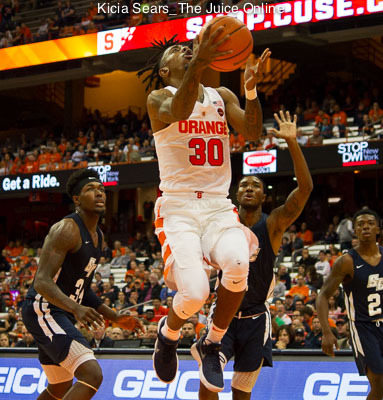 Syracuse overcame an abysmal first half and rallied to defeat Southern Connecticut State, 84-59, to finish out the last of two exhibition games. 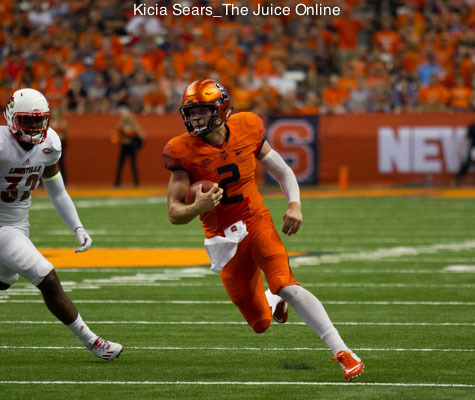 After missing parts of each of his first two seasons due to injury, junior quarterback Eric Dungey once again showed why he is so vital to SU’s bowl chances this season in a 50-7 win over Central Connecticut State.